You can go back in time to places like the renowned Olympia Milk Bar on Parramatta Road and dream of slower and safer times. Or you can upgrade your security for your family and your valuables by calling your Stanmore locksmith. Fusion Locksmiths have a large range of locks and security systems designed to match your lifestyle and budget. And we only use the best major lock manufacturers for higher reliability and longer life. From our experience in observing crime and increasing security, we know which locks work and which don’t. 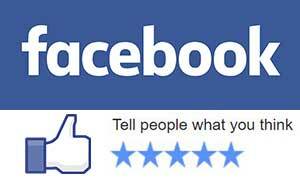 So get with the times and upgrade your safety and security today. Call Fusion Locksmiths when your in an emergency as we have mobile fully equipped trucks and knowledgeable locksmiths. Available 24 hours, everyday, we can get you back inside with minimal of damage to your locks. It doesn’t matter how you were locked out, we just want to get you back to feeling safe inside your warm and cosy home. Unfortunate events always happen at the worst time – that’s why we offer 24 hour service so we can get you back inside, safe and sound. We even offer solutions, so it won’t happen again – how’s that for service? Call us now for our lock out service 24 hours, 7 days a week. We have your best interest at heart in every lock and security solution we provide. With access to a huge range of major brands in hardware and expert knowledge to install and fix all types of locks, we offer you a security solution just right for you. Love high-tech? We have the latest in security gadgets. Want a high quality, easy to use lock that offers the highest security? We have them too. 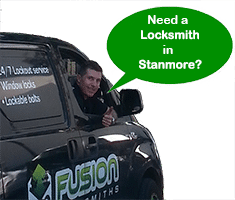 With over 9 years’ as your local locksmith, we have serviced hundreds of Stanmore residents and can’t wait to help you as well. 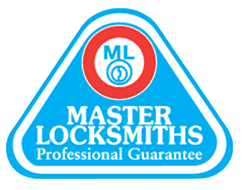 Armed with experience, locksmith licenses, and popular brands of hardware, we bring you the best locksmith service around. Supplying quality products and installing them properly, just as the manufacturer intended. Try Fusion Locksmiths today. All we want is for you to be safe and secure. No matter where your security issues are we have a solution that is perfect for your problem. Simple deadbolts for tighter front door security to Master keying or restricted key options for businesses to control security and keep employees and stock safe. Need new keys for your cars or locked out of your car? We can be on our way to help you out if a jiffy.